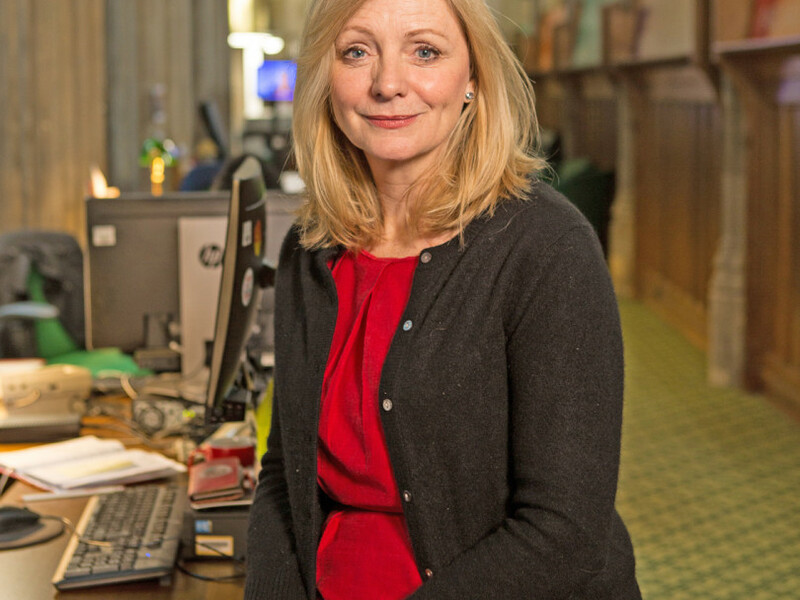 THE headteacher of a Batley school has joined MP Tracy Brabin in calling for an end to education cuts which she believes are putting children’s futures at risk. Samantha Vickers, head at Upper Batley High School, says cuts are making it “practically impossible” to offer high levels of education. Figures show that by 2020 Batley & Spen’s 45 state-funded schools will be £4.36 million worse off in real terms than in 2015. And across Kirklees as a whole, £6.2m will have been cut from school budgets. Ms Vickers said: “Our staff team have worked tremendously hard in ensuring that despite a loss of funding there will be no loss of provision for our children. “We refuse to cut our curriculum offer because subjects like art, music, design technology etc, offer valuable skills for learners but are also enriching learning experiences that inspire, motivate and engage young people. “Staff have donated hours of their time, for free, in running after school classes, clubs, trips, visits, charity projects and other enrichment activities. “Staff have even funded breakfast clubs and purchased uniform and equipment for our most vulnerable learners from their own pockets. “Class sizes have increased and they cannot increase any further. Batley & Spen MP Ms Brabin said the cuts are “putting unbelievable pressure on teachers, headteachers and support staff and putting our children’s futures at risk”.